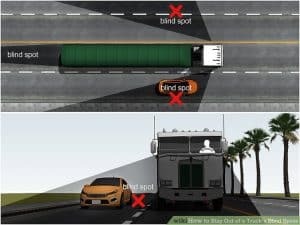 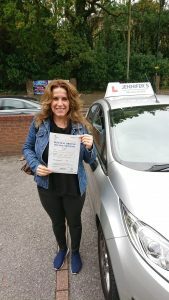 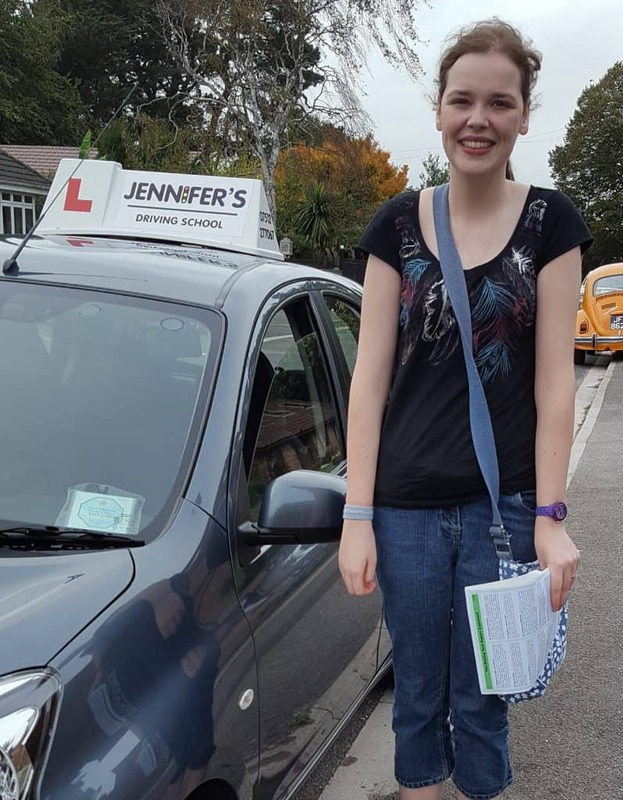 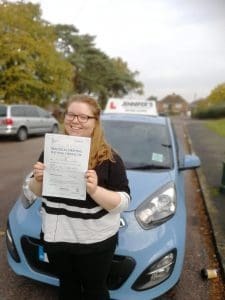 Home / Jennifer’s Driving School Blog and Latest News / Well done to Heidi! 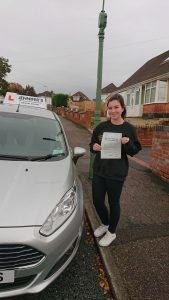 Well done Heidi and drive safely! 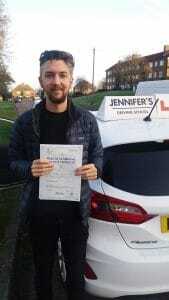 All the team at Jennifer’s.